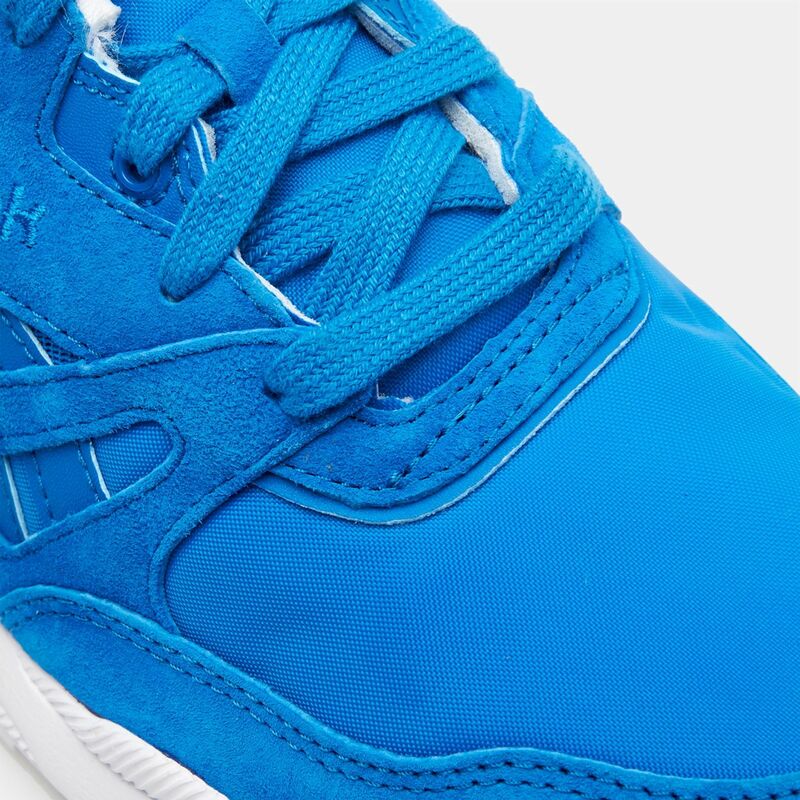 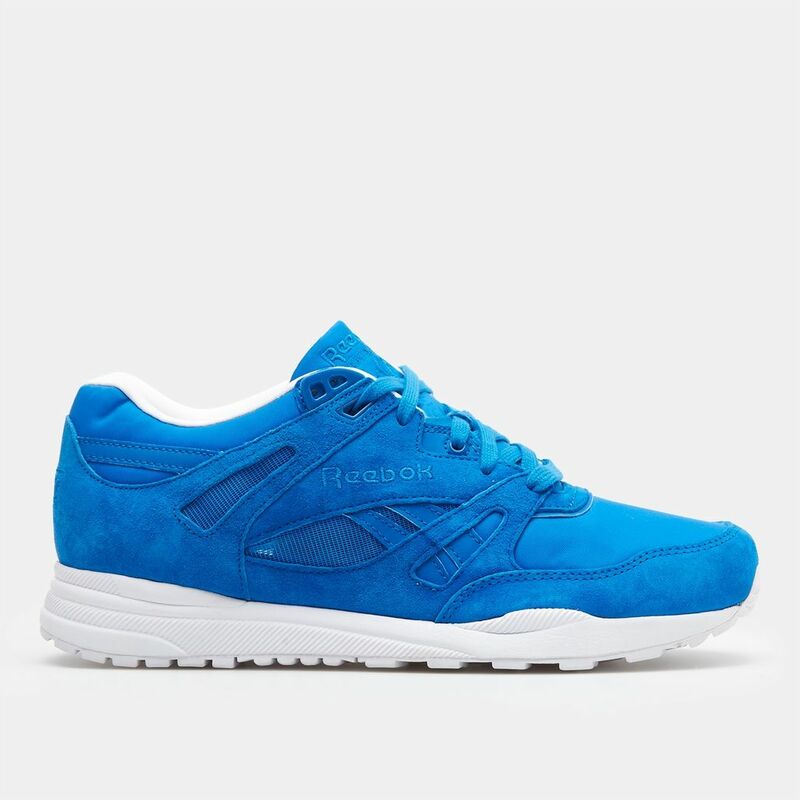 Made with a durable leather and mesh upper, the Reebok Ventilator SMB Shoes offer great comfort. 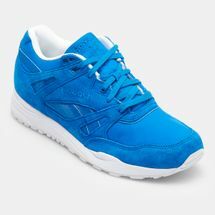 Designed for summer activities, it features a low-cut style for freedom of movement and breathability around the ankles. 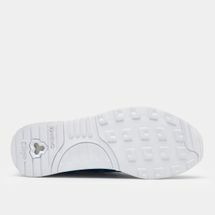 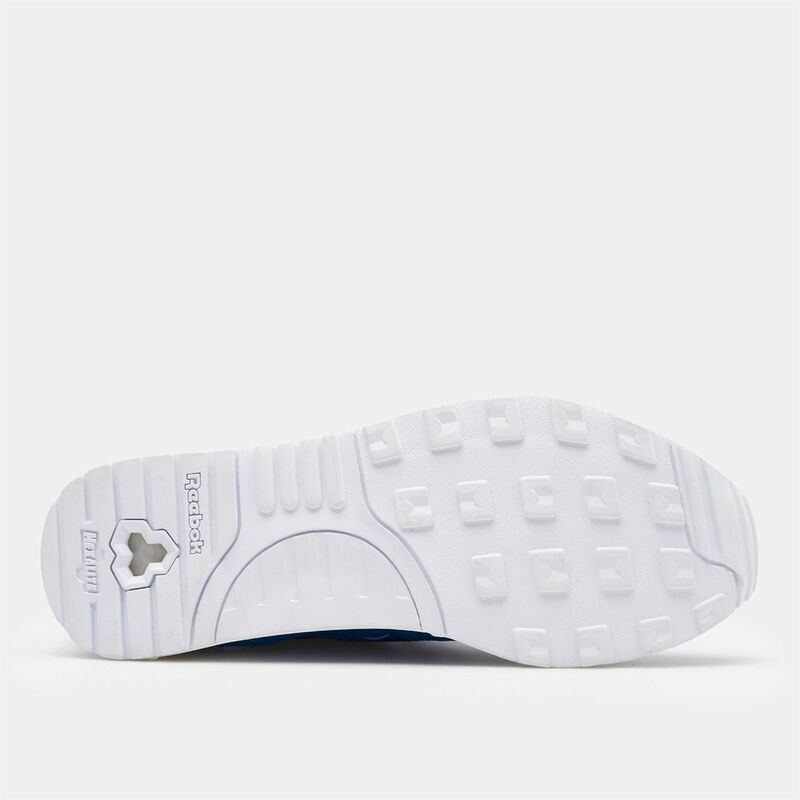 Hexalite technology enhances cushioning and shock dissipation and the high abrasion outsole provides fabulous summertime grip.